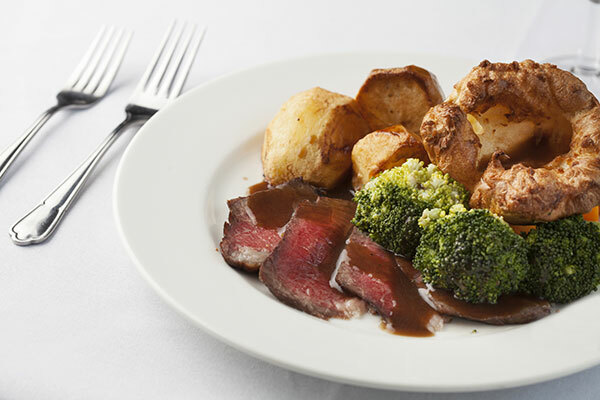 The Island Café’s Sunday Roasts are a staple part of Coll life! Darren and his team will be swapping the café for An Cridhe for this one off, special Sunday lunch. Famous for their super-size portions and Yorkshire puddings, this will surely set you up for the week to come! £19 covers a roast dinner with all the trimmings and desert. Booking in advance is essential. Following lunch, we will be hearing more about Betty MacDougall’s legacy from her grandchildren. Over her life, Betty amassed an incredible collection of information relating to Coll: births, deaths, marriages, census records and much more. We are delighted that Betty’s family have agreed to share this special collection with us at Homecoming.